Investigating the limitless, complex, and captivating world of outer space, this deck of forty-eight cards unlocks secrets of the enormous universe beyond Earth with explanations of binary stars and ergospheres, supernovas and event horizons, red and blue shifts —and much more. 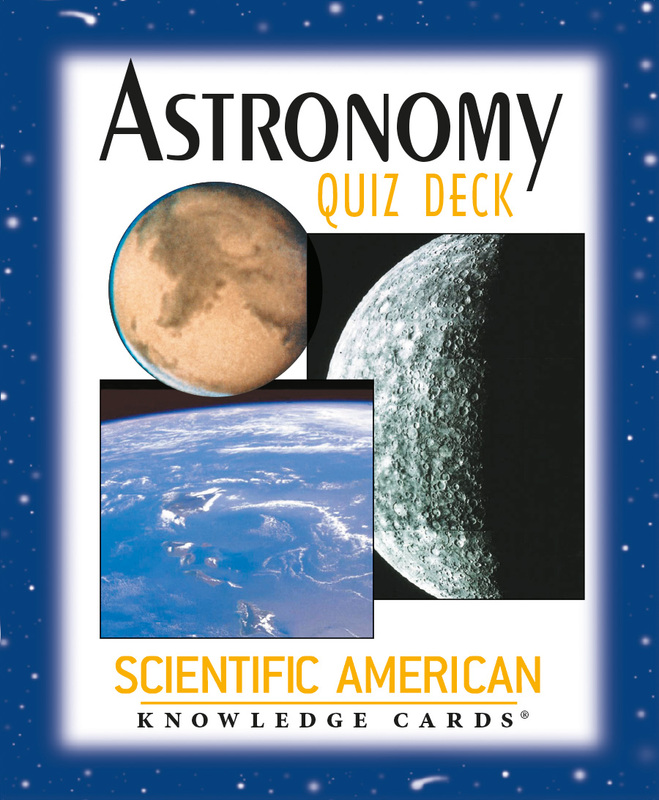 With questions and answers compiled by Scientific American, this deck is a great teaching tool and a pleasure to the curious individual! 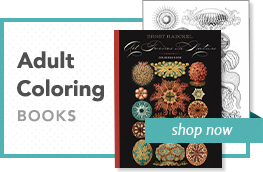 Discover emergent theories and intriguing facts about this compelling field of science in a concise, stimulating compilation. 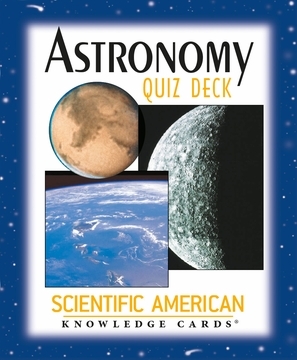 Perfect for students, teachers, science buffs, and the purely inquisitive, this deck is sure to spark your curiosity and encourage you to delve deeper into this fascinating subject.